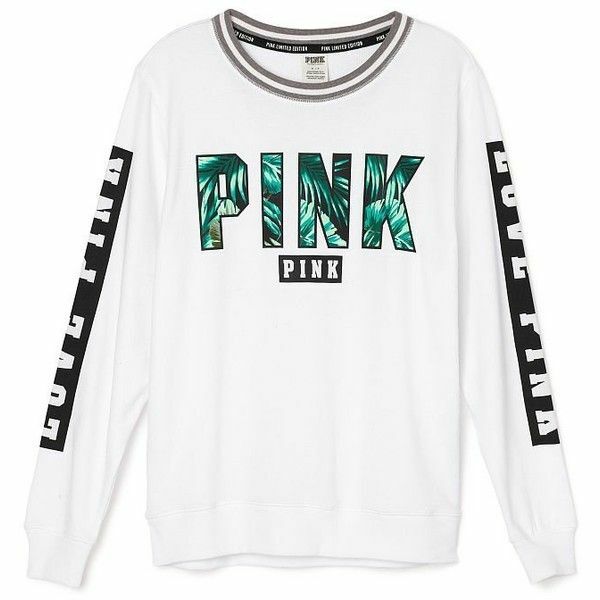 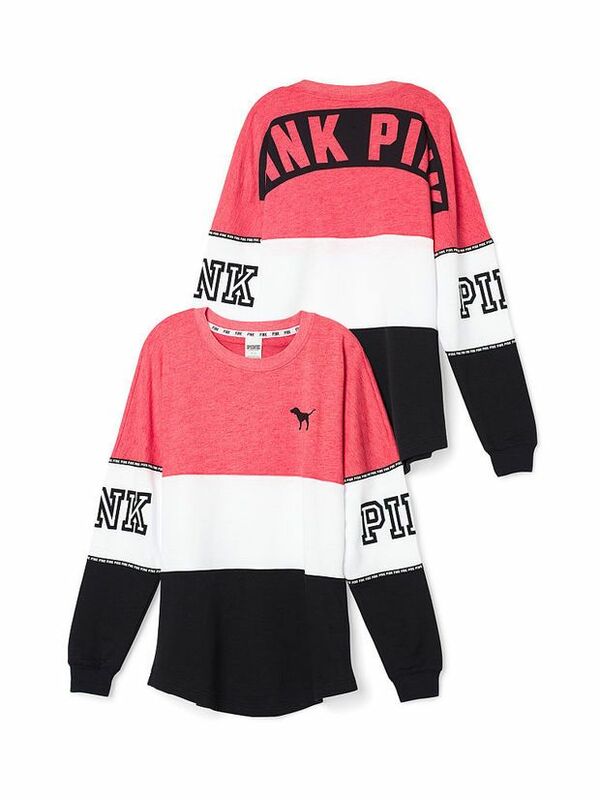 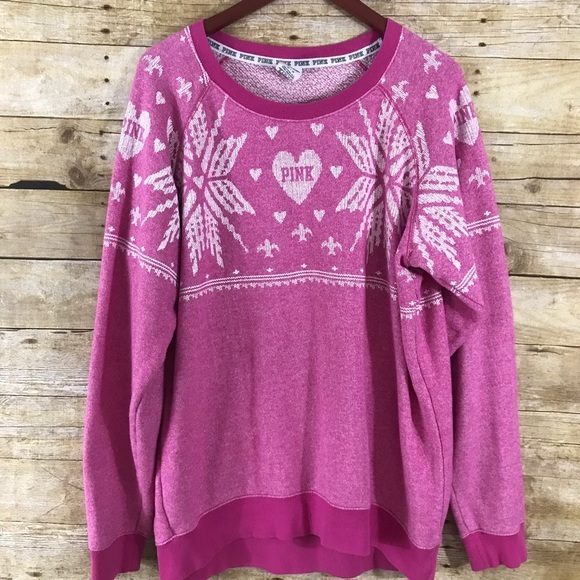 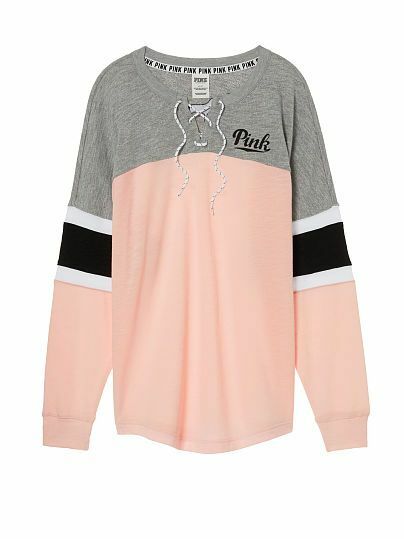 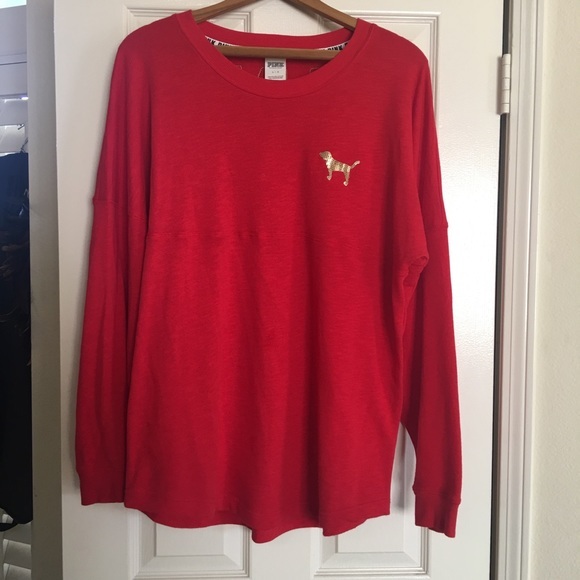 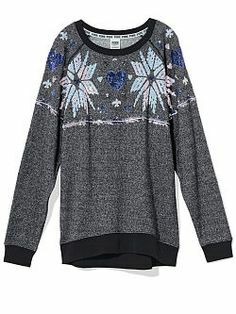 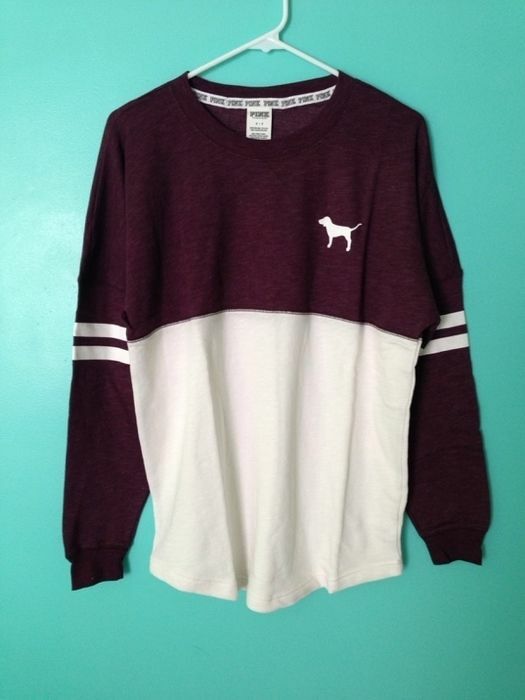 Have this exact sweater in pink! 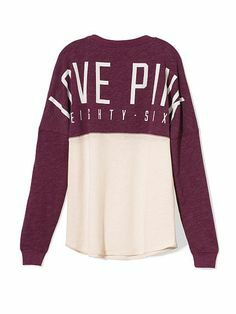 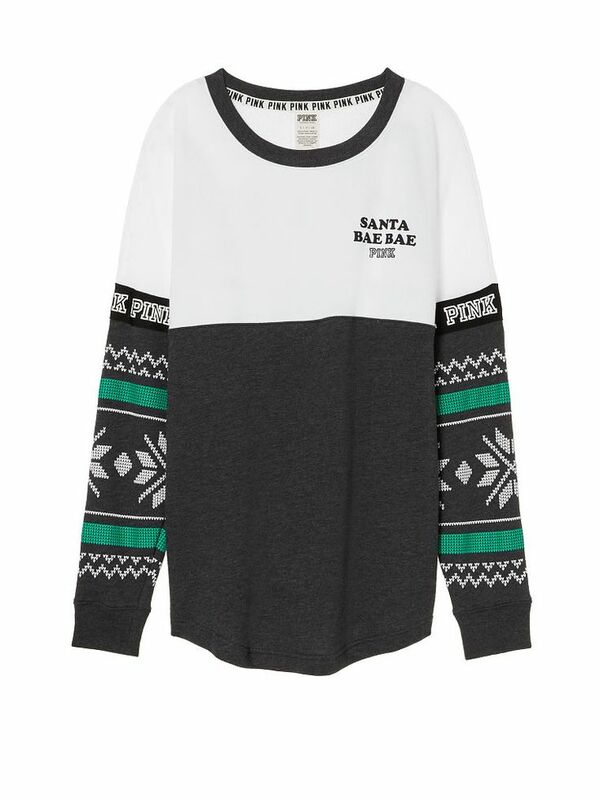 This sweater is equally split into three balanced sections. 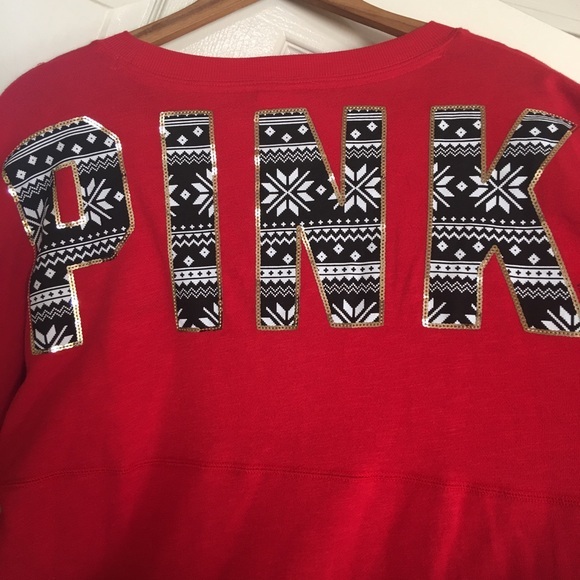 The three colours are balanced on the sweater, front and back.